Apoptosis is a highly regulated process offering an organized way for an organism to dispose of cells that are no longer needed. It is initiated either through a specific class of death receptors or intrinsic factors such as DNA damage. Apoptosis is mainly driven by caspase proteases and further regulated by Bcl-2 and inhibitor proteins. Dysregulation of this programmed cell death is oftentimes associated with cancer. 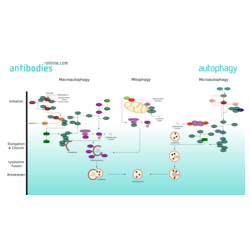 Autophagy is the regulated, self-degradative process of the cell that disassembles unnecessary or dysfunctional components. 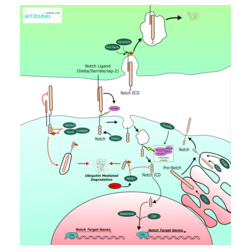 The lysosomal pathway is evolutionarily conserved and initiates engulfment, degradation and recycling of cellular contents including long-lived proteins and organelles thus promoting cell survival. Cell division unfolds in four stages - G1, S, G2, and M phase – depending on a number of internal or external signals. Progression through the different phases is driven by cyclin dependent kinases (CDK) and their activators, the cyclins. Additionally, their activity is further modulated by CDK inhibitors. Tight control of the cell cycle is essential to maintain proper cell homeostasis. 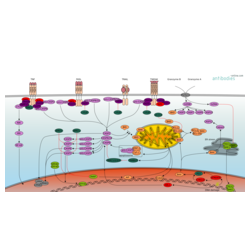 The complement system is part of the innate immune system and plays an important role in host defense, inflammation, tissue regeneration and other physiological processes. Depending on the invading pathogen it follows three established pathways: the classical, lectin, or alternative pathway. In any organism, various DNA repair mechanisms assure the integrity of the genetic information that is contained in the nucleus of every cell. The crucial significance of keeping the DNA intact is reflected by the number of different DNA repair pathways and the various proteins involved in these processes. The Hedgehog (Hh) signaling cascade is one of the most important determinants for many developmental processes. Gene products of the targeted genes determine cellular stemness, renewal, survival, and migration. 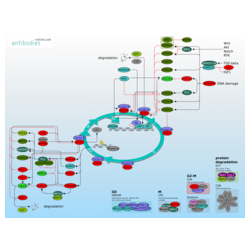 Deregulation of the Hh signal proteins and downstream effectors is pivotal during cancer progression. JAK-STAT signaling is highly conserved in vertebrates and even some other metazoans. 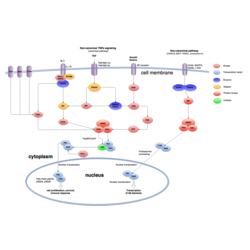 The combination of receptor activated kinases and transcription factors make this signaling cascade one of the central cellular regulatory pathways. Lipids are omnipresent in a multitude of vital cell processes. Cells use lipids to store energy, build membranes, signal within and between cells, sense the environment, covalently modify proteins, form specialized permeability barriers (e.g., in skin), and protect cells from highly reactive chemicals. Phosphorylation is the reversible process of attaching a phosphate group to a specific amino-acid residue on a protein. Functionally, phosphorylation acts as a simple molecular switch that can activate, deactivate, or modulate the function of a protein. Addition and removal of phosphate groups provide spatial and temporal control over protein activity. Receptor Tyrosine Kinases (RTKs) are membrane bound kinases that are activated upon binding of receptor specific ligands. They make up the largest class of membrane receptors that trigger signaling cascades through their inherent enzymatic activity. The T-Cell Receptor is a protein complex on the surface of T-cell responsible for antigen recognition. 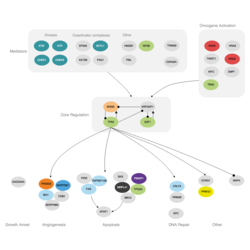 The activation induces a number of signaling cascades finally leading to the transcription of several gene products which allow the T cells to differentiate, proliferate and secrete a number of cytokines. Toll-like receptors play an essential in the innate immune response against various pathogens such as viruses, bacteria, and fungi. 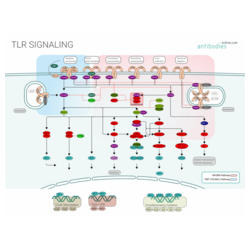 TLRs elicit one of two conserved inflammatory pathways: either the TRIF- or the MyD88 dependent pathway. Besides, TLR signaling also induces dendritic cell maturation and the adaptive immune response. Vascular endothelial growth factors (VEGFs) constitute a sub-family of growth factors that stimulate the growth of new blood vessels. VEGFs are important signaling proteins and initiate angiogenesis via several signalling cascades. Browse our antibodies, ELISA kits and proteins related to activated T cell proliferation. Browse our antibodies, ELISA kits and proteins related to the activation of innate immune response. 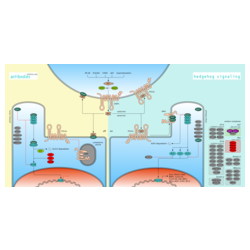 Browse our AMPK signaling pathway related antibodies and ELISA kits. Browse our antibodies, ELISA kits and proteins related to asymmetric protein localization. Browse our antibodies, ELISA kits and proteins related to brown fat cell differentiation. Browse our antibodies, ELISA kits and proteins related to C21-steroid hormone metabolic process. Browse our antibodies, ELISA kits and proteins related to carbohydrate homeostasis. Browse our Caspase cascade related antibodies and ELISA kits. Browse our antibodies and ELISA kits related to cell redox homeostasis. Browse our antibodies, ELISA kits and proteins related to cell-cell junction organization. Browse our antibodies, ELISA kits and proteins related to cellular glucan metabolic process. Browse our antibodies, ELISA kits and proteins related to chromatin binding. Browse our antibodies, ELISA kits and proteins related to dicarboxylic acid transport. Browse our antibodies, ELISA kits and proteins related to Dopaminergic Neurogenesis. Browse our antibodies, ELISA kits and proteins related to embryonic body morphogenesis. 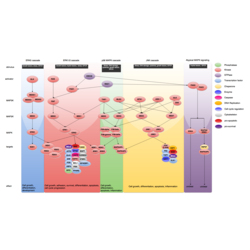 Browse our antibodies, ELISA kits and proteins related to the ER-nucleus signaling pathway. 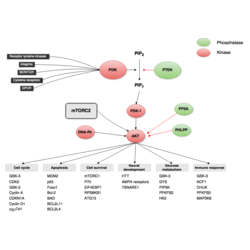 Browse our Fc-epsilon Receptor Signaling Pathway related antibodies and ELISA kits. Browse our antibodies, ELISA kits and proteins related to feeding behaviour. Browse our antibodies, ELISA kits and proteins related to G-protein mediated events. Browse our antibodies, ELISA kits and proteins related to glycosaminoglycan metabolic process. Browse our antibodies, ELISA kits and proteins related to growth factor binding. Browse our antibodies, ELISA kits and proteins related to Hepatitis C.
Browse our antibodies, ELISA kits and proteins related to hormone activity. Browse our antibodies, ELISA kits and proteins related to hormone transport. Browse our antibodies, ELISA kits and proteins related to inositol metabolic process. Browse our antibodies, ELISA kits and proteins related to the integrin complex. Browse our antibodies, ELISA kits and proteins related EGFR and its interaction with phospholipase C-gamma. Browse our IFN-gamma pathway related antibodies and ELISA kits. 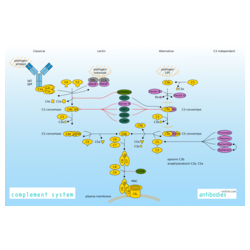 Browse our intracellular steroid hormone receptor signaling pathway related antibodies and ELISA kits. Browse our antibodies, ELISA kits and proteins related to the M phase. Browse our antibodies, ELISA kits and proteins related to maintenance of protein location. Browse our products related to metabolism of steroid hormones and vitamin D.
Browse our antibodies, ELISA kits and proteins related to the methionine biosynthetic process. Browse our antibodies, ELISA kits and proteins related to the monocarboxylic acid catabolic process. Browse our antibodies, ELISA kits and proteins related to myometrial relaxation and contraction pathways. Browse our antibodies, ELISA kits and proteins related to negative regulation of hormone secretion. Browse our antibodies, ELISA kits and proteins related to negative regulation of intrinsic apoptotic signaling. 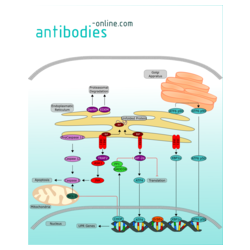 Browse our antibodies and ELISA kits related to negative regulation of transporter activity. 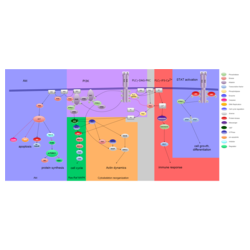 Browse our neurotrophin signaling pathway related antibodies and ELISA kits. Browse our antibodies, ELISA kits and proteins related to nuclear hormone receptor binding. 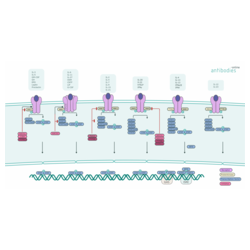 Browse our nuclear receptor transcription pathway related antibodies and ELISA kits. Browse our antibodies, ELISA kits and proteins related to Nucleotide Phosphorylation. Browse our peptide hormone metabolism related antibodies and ELISA kits. Browse our antibodies, ELISA kits and proteins related to phototransduction. Browse our antibodies, ELISA kits and proteins related to platelet-derived growth factor receptor signaling. Browse our antibodies, ELISA kits and proteins related to positive regulation of endopeptidase activity. Browse our antibodies and ELISA kits related to positive regulation of peptide hormone secretion. Browse our antibodies, ELISA kits and proteins related to positive regulation of response to DNA damage stimulus. Browse our antibodies, ELISA kits and proteins related to the production of molecular mediator of immune response. Browse our antibodies, ELISA kits and proteins related to the protein targeting to nucleus. Browse our antibodies, ELISA kits and proteins related to proton transportation. 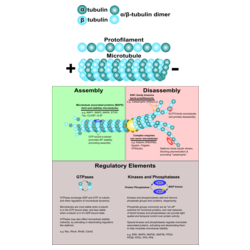 Browse our antibodies, ELISA kits and proteins related to the regulation of actin filament polymerization. Browse our antibodies, ELISA kits and proteins related to the regulation of G-protein coupled receptor protein signaling. Browse our antibodies, ELISA kits and proteins related to the regulation of hormone metabolic processes. 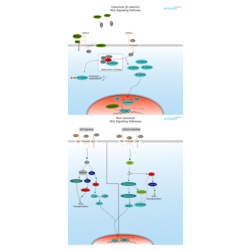 Browse our antibodies, ELISA kits and proteins related to regulation of intracellular steroid hormone receptor signaling. Browse our antibodies, ELISA kits and proteins related to the Regulation of Lipid Metabolism by Peroxisome proliferator-activated receptor alpha (PPARalpha). Browse our antibodies, ELISA kits and proteins related to regulation of long-term neuronal synaptic plasticity. Browse our antibodies, ELISA kits and proteins related to the regulation of systemic arterial blood pressure by hormones. 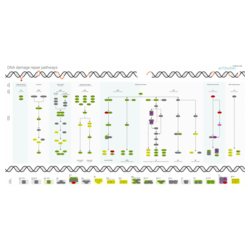 Browse our Regulatory RNA Pathway related antibodies and ELISA kits. Browse our antibodies, ELISA kits and proteins related to response to growth hormone stimulus. Browse our antibodies, ELISA kits and proteins related to the response to water deprivation. 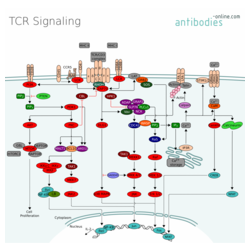 Browse our retinoic acid Receptor signaling pathway related antibodies and ELISA kits. Browse our antibodies, ELISA kits and proteins related to the ribonucleoprotein complex subunit organization. Browse our antibodies, ELISA kits and proteins related to ribonucleoside biosynthetic process. Browse our antibodies, ELISA kits and proteins related to ribosome assembly. Browse our antibodies, ELISA kits and proteins related to the sensory perception of sound. 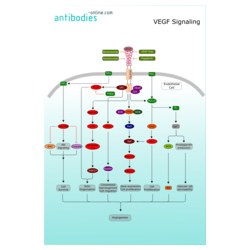 Browse our antibodies, ELISA kits and proteins related to signaling events mediated by VEGFR1 and VEGFR2. Browse our antibodies, ELISA kits and proteins related to skeletal muscle fiber development. Browse our antibodies, ELISA kits and proteins related to smooth muscle cell migration. Browse our antibodies, ELISA kits and proteins related to stem cell maintenance. Browse our antibodies and ELISA kits related to steroid hormone biosynthesis. 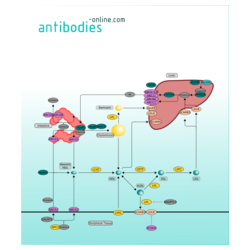 Browse our antibodies and ELISA kits related to steroid hormone mediated signaling pathway. Browse our antibodies, ELISA kits and proteins related to synaptic membranes. Browse our antibodies, ELISA kits and proteins related to synaptic vesicle exocytosis. Browse our antibodies and ELISA kits related to the synthesis of DNA. Browse our telomere maintenance related antibodies and ELISA kits. 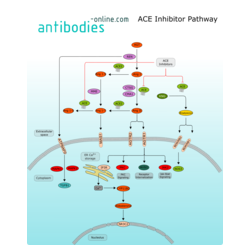 Browse our antibodies, ELISA kits and proteins related to Thromboxane A2 receptor signaling. Browse our antibodies, ELISA kits and proteins related to toll-like receptors cascades. Browse our antibodies, ELISA kits and proteins related to transition metal ion homeostasis.